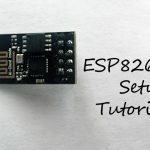 We have introduced ESP-WROOM-02 in our last article. Today, we will go one step further and test its wifi function. 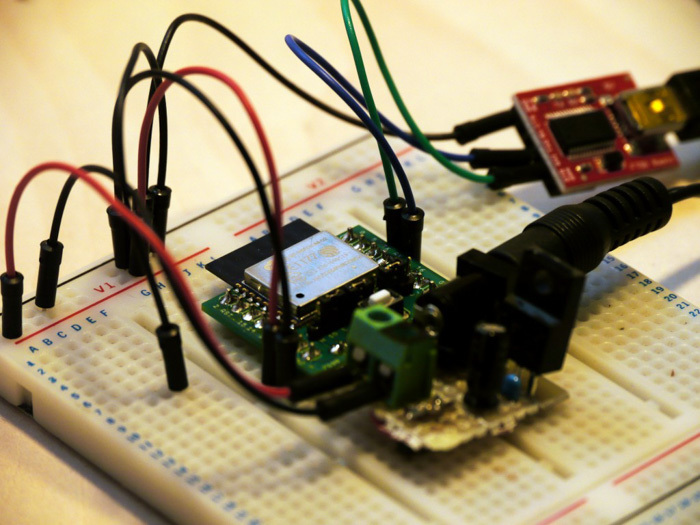 “AT command” through the Arduino serial monitor can be used to test wifi communication on the ESP-WROOM-02. 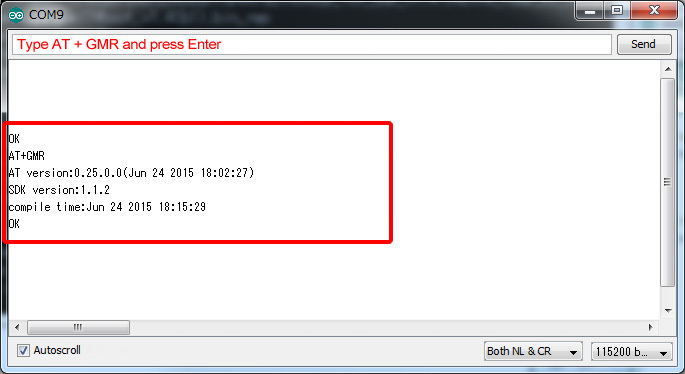 This time, we will use this AT command to display a list of access points and try to connect these access points. 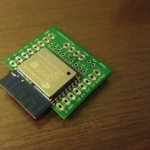 Please note that ESP8266 ESP-WROOM-02 board was used in this article. 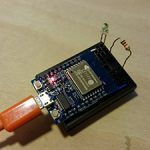 First, let’s connect 3.3V power supply to ESP-WROOM-02. As described in the previous article, ESP-WROOM-02 consumes approximately 80 mA current to operate. 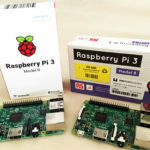 When power is taken from the 3.3V FTDI cable that connects ESP-WROOM-02 to PC, in some cases it can only supply about 50 mA at the maximum, so power is provided by using an adapter, separately from the power supply. The connection is as follows. Please note that RX and TX are reversely connected to RX and TX cables, respectively. 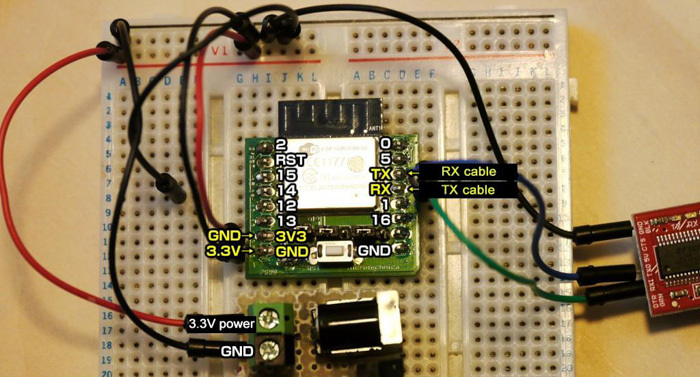 If the FTDI cable is not 3.3V, but has a 5V version, you can convert the communication signal from 5V to 3.3V by using a logic level conversion module etc, so it can be used with a 5 V cable I can do it. 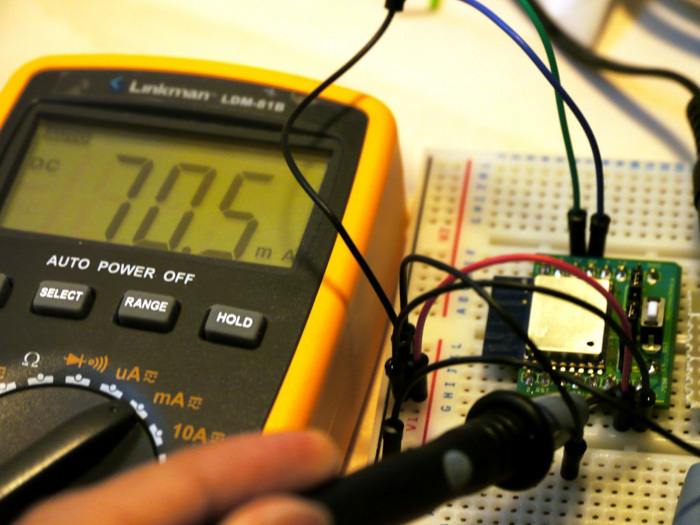 If the FTDI cable is 5V instead of 3.3 V, you can use a logic level converter to convert communication signal from 5V to 3.3V, so it can still be used with 5V cable. ESP-WROOM-02 is in the mode that can confirm the operation with the AT command at the time of purchase. 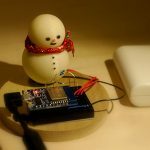 We can check the operation using Arduino serial monitor. 1. 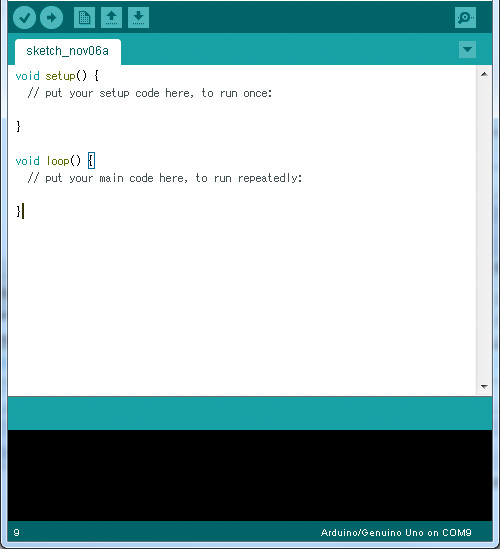 Launch Arduino and click on “Tools” → “Serial monitor” to display the serial monitor. 2. 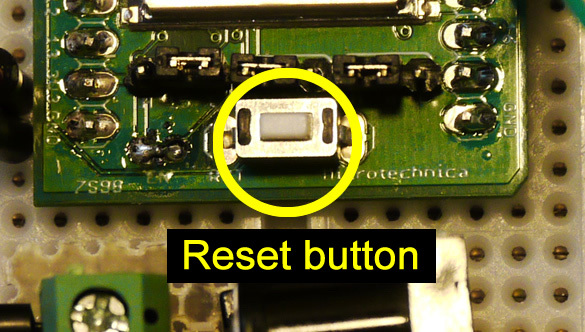 When you press the reset button on the ESP-WROOM-02 while the serial monitor open, if the wiring is done correctly, ready will appear after special character strings on the serial monitor as shown below. 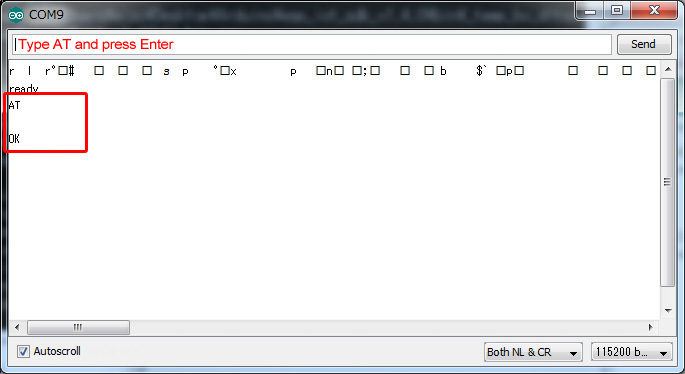 There is no problem if these characters are displayed. If nothing is displayed, make sure the wiring is done correctly and the is supplied properly. Also, since it is necessary to match the format of the communication signal with ESP-WROOM-02, select “115200 baud” in the lower right corner of the serial monitor. 3. When “ready” is displayed, try sending an AT command to ESP-WROOM-02. Please enter “AT” in the upper column of the serial monitor and press Enter to update. “OK” message will then be displayed. 4. 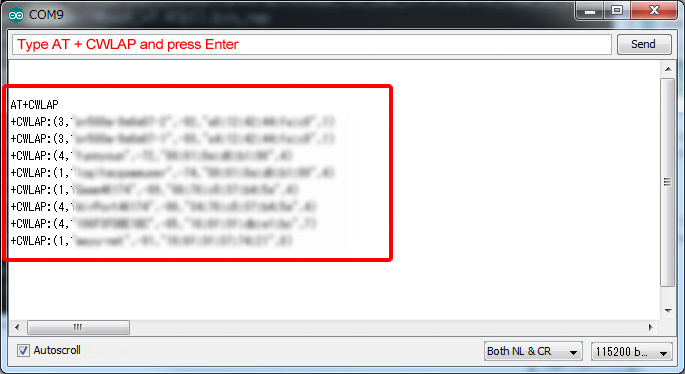 Next, enter “AT + GMR” and press Enter. 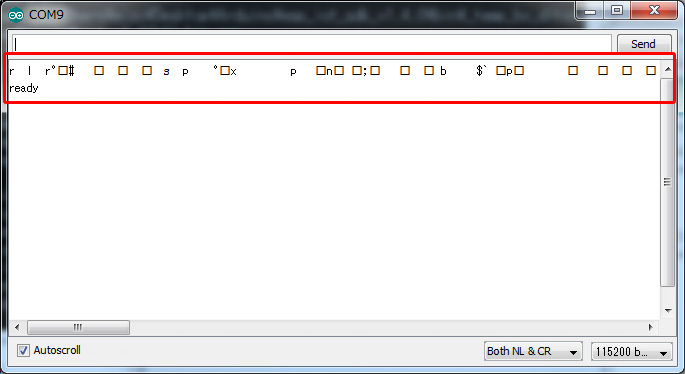 With this command, you can check the information regarding current version of SDK and AT command of ESP-WROOM-02. This completes the confirming the operation of ESP-WROOM-02. What is an AT command? 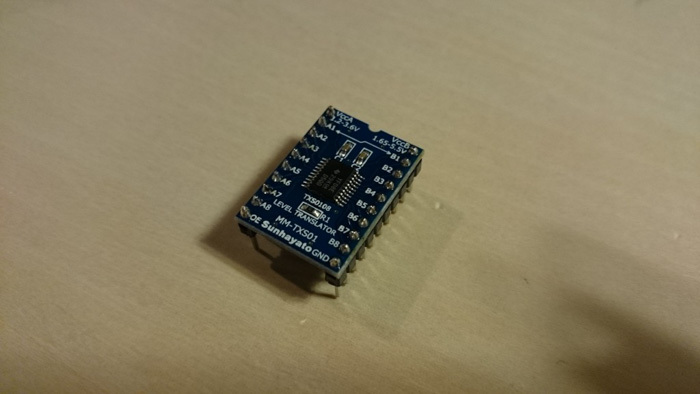 As mentioned earlier, ESP-WROOM-02 at the time of purchase contains firmware that can be operated with the AT command. The following lists what the AT command can do. AT + CWMODE Set wifi mode Set wifi mode. There are three modes: station / softAP / station + softAP. AT + CWJAP Connect to wifi Connect to the wifi access point. Set SSID / PASSWORD as argument. AT + CWLAP List of access points Display a list of connectable access points. AT + CWQAP Disconnect wifi Disconnect the connected wifi. AT + CWSAP Set advanced setting of wifi Set detailed parameters for softAP. AT + CWLIF Display connected terminal Display the IP list of the terminal connected to ESP-WROOM-02. Now, let’s set up a wifi connection using the above AT command. 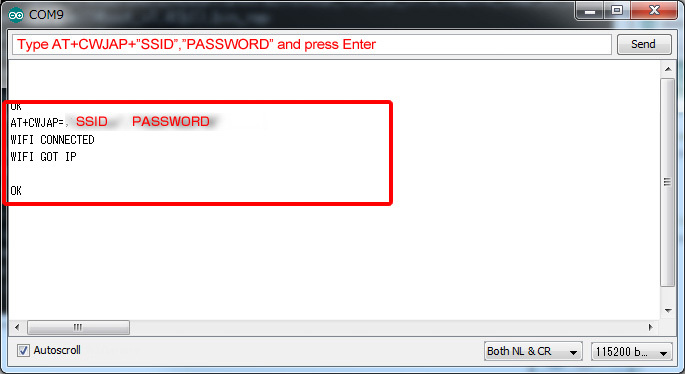 When entering “AT + CWLAP” command in the serial monitor, the list of accessible access points is displayed. When the list is displayed, connect to the access point with “AT + CWJAP” command. You can specify the access point you want to connect by setting the SSID and password in the command argument. Once “WIFI CONNECTED, WIFI GOT IP” is displayed on the serial monitor, you will be able to successfully connect to the access point and obtain the IP. 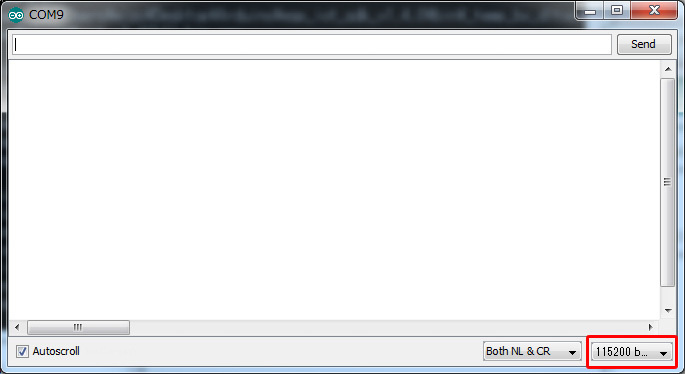 This completes the tutorial on ESP-WROOM-02 wifi setup. It is now ready for implementation! Next time, we will be writing Arduino program to ESP-WROOM-02 so the wifi module can be used as Arduino MCU. 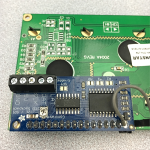 Device Plus is for everyone who loves electronics and mechatronics.